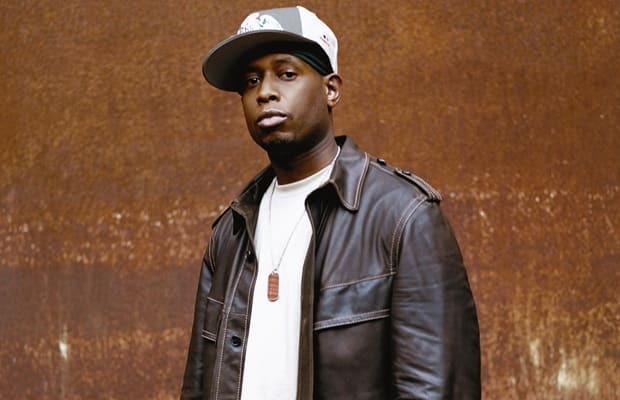 Complex says: Talib Kweli sheds light on some issues that are a little more complex, speaking on guns making the less-fortunate feel superior, and how people resort to them to gain respect. Throwing in a few mentions of Israelis and Palestinians, and even a W.E.B. DuBois reference, Kweli successfully melds together a socially conscious song that acts locally and thinks globally. It’s also important to note that Cocoa Brovaz original rap name was Smif-n-Wessun. And they—along with their Boot Camp Clik brethren—helped develop the whole concept of rhyming as a gun, even if they never did it for the whole duration of a song.